Search Results for "new york central park aerial"
NEW YORK - Circa July, 2016 - A high level view of the skyline of uptown Manhattan with Central Park in the distance. New York Central Park Timelapse from Rockfellar building. Drone flight over top of New York City's Central Park ball fields at gorgeous sunset golden hour. in 4K. 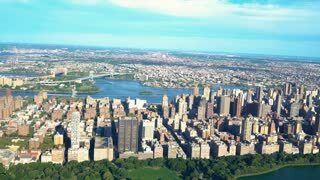 Aerial footage over New York City's Central park. Facing south towards midtown Manhattan at sunset. Shot during the fall of 2016 in 4k. Drone flyover the top of New York City's Central Park with the Harlem Meer in view and the Harlem neighborhood in the distance, at Sunrise Blue Hour, in 4K. Epic drone lowering into New York City's Central Park at gorgeous daybreak sunrise golden hour. Gorgeous sun view and the Upper West Side skyline in the distance. in 4K. 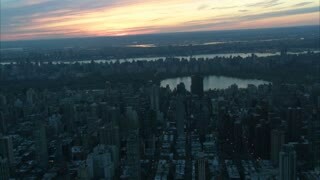 Epic fly over New York City's Central Park to the Onassis Reservoir at gorgeous sunset golden hour. in 4K. NEW-YORK - SEP 09, 2014: Central Park with people get rest on stony hill at autumn day. Aerial view. Central Park total area is about 3,41sq.km. Aerial view of Central Park, New York, USA, Skyscrapers on background. Luxury residential buildings.